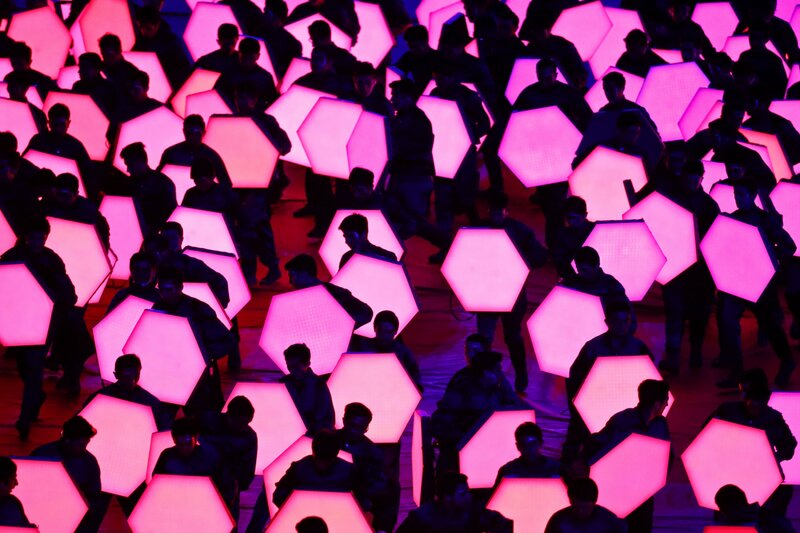 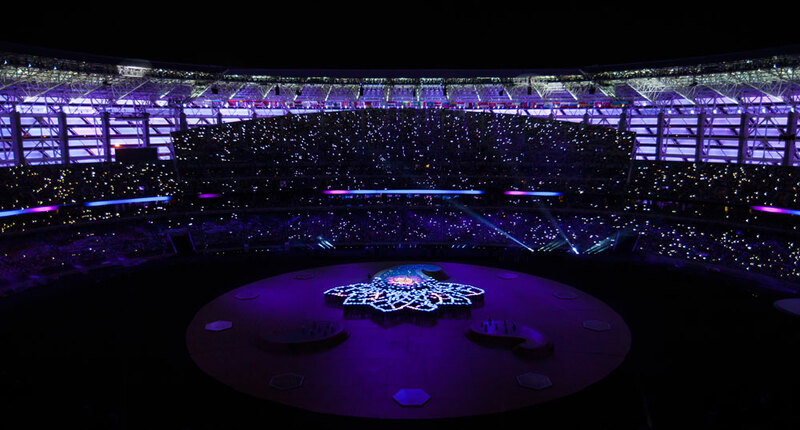 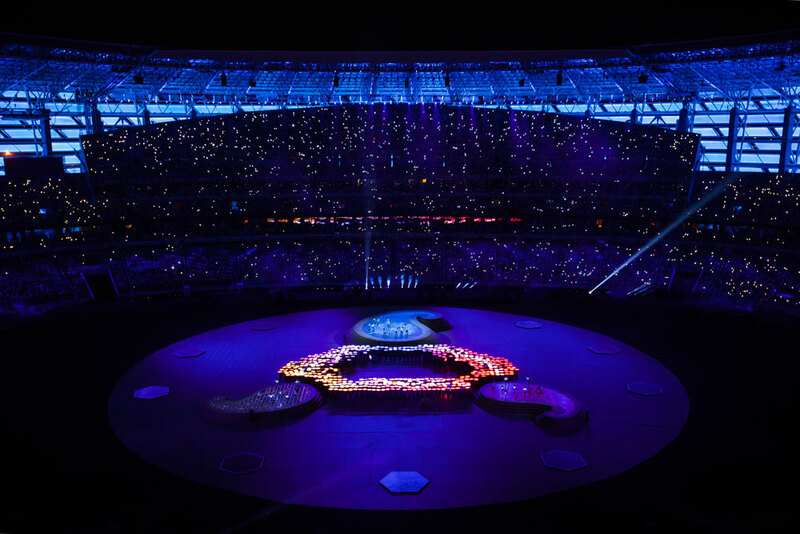 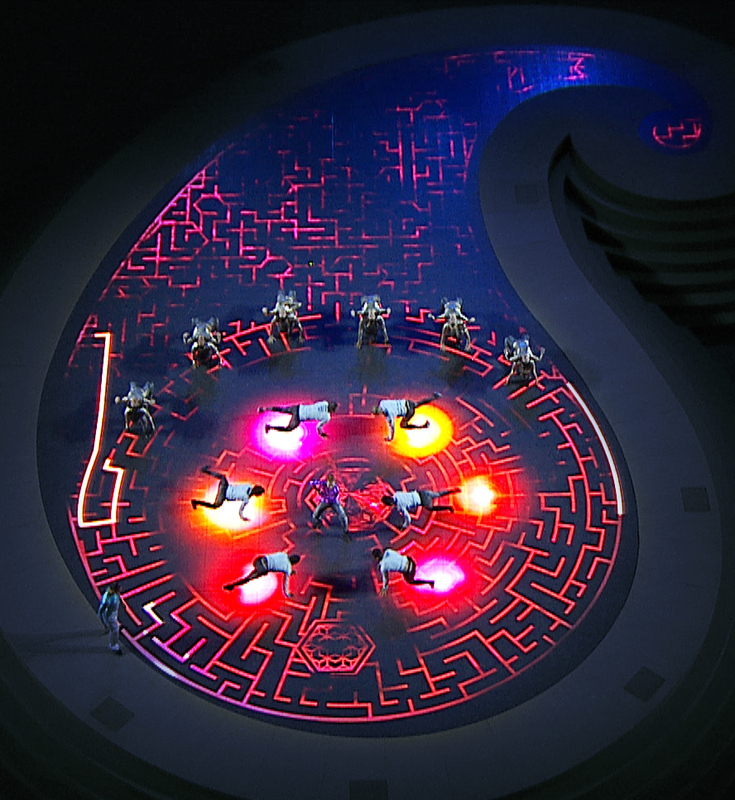 The Baku 2015 European Games were the inaugural edition of the European Games, an international multi-sport event for athletes representing the National Olympic Committees (NOC’s) of Europe. 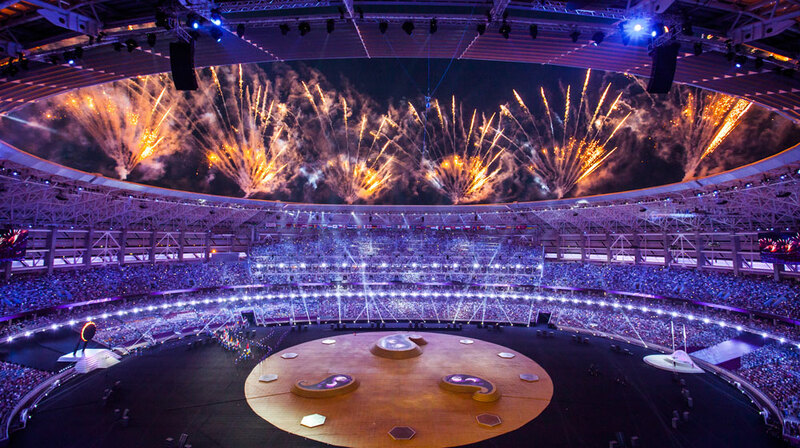 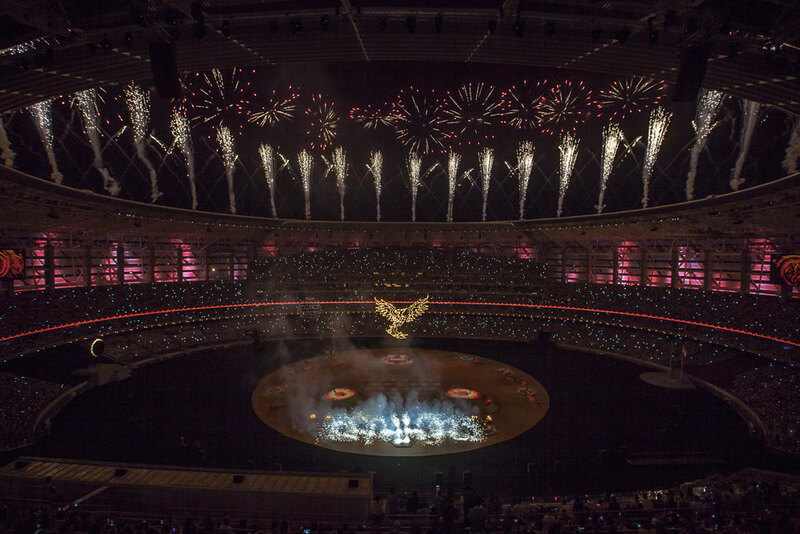 It took place in Baku, Azerbaijan, from June 12 to 28, 2015, and featured almost 6,000 athletes from 50 countries competing in 20 sporting events. 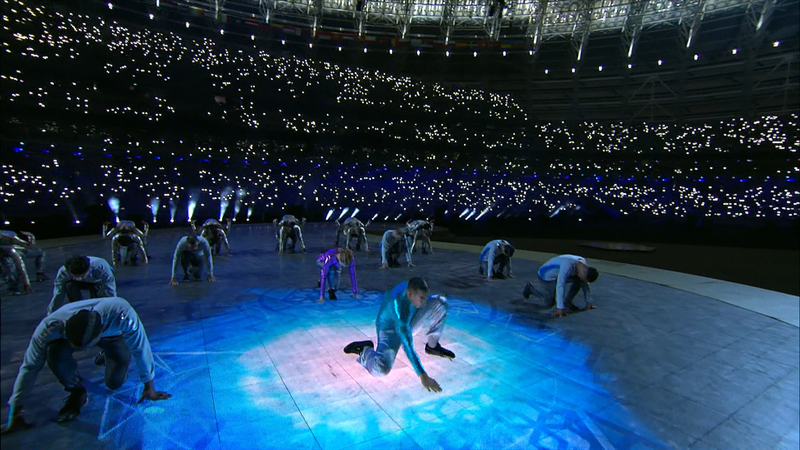 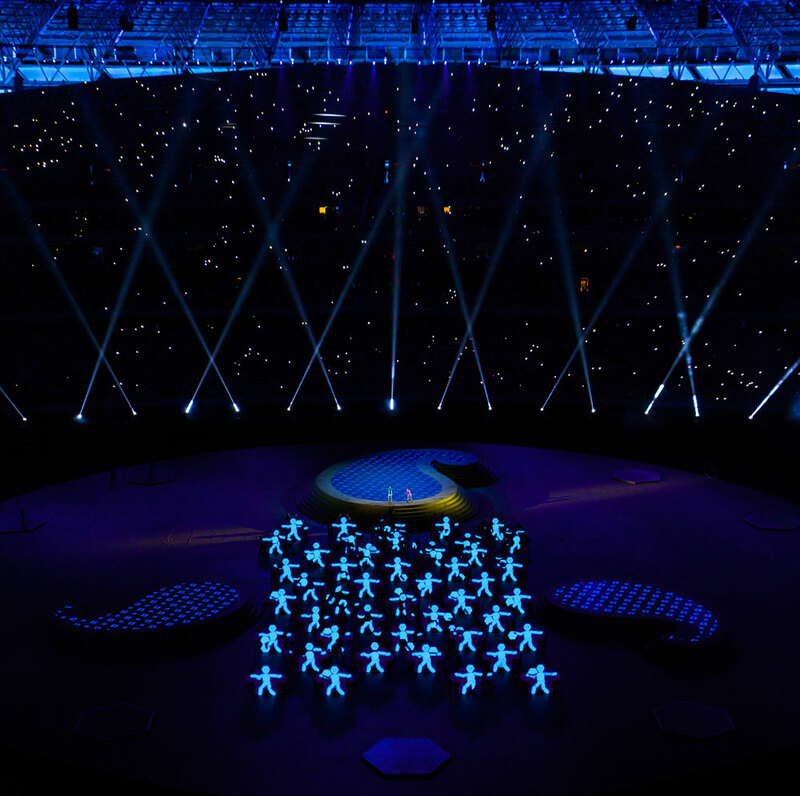 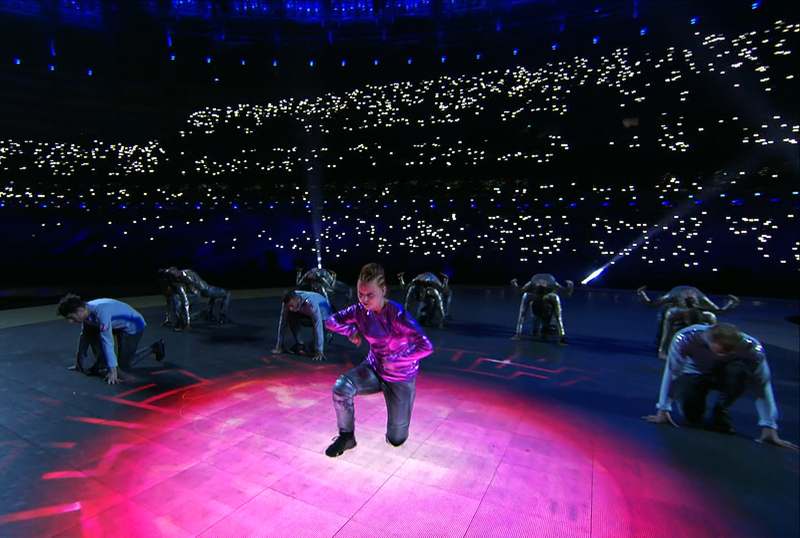 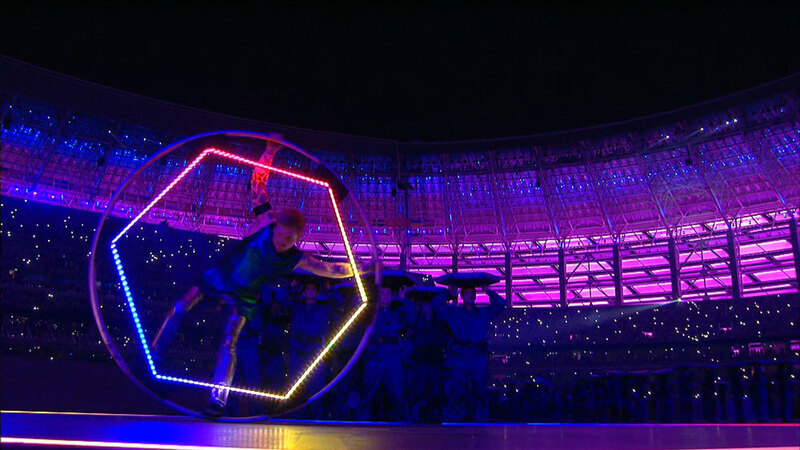 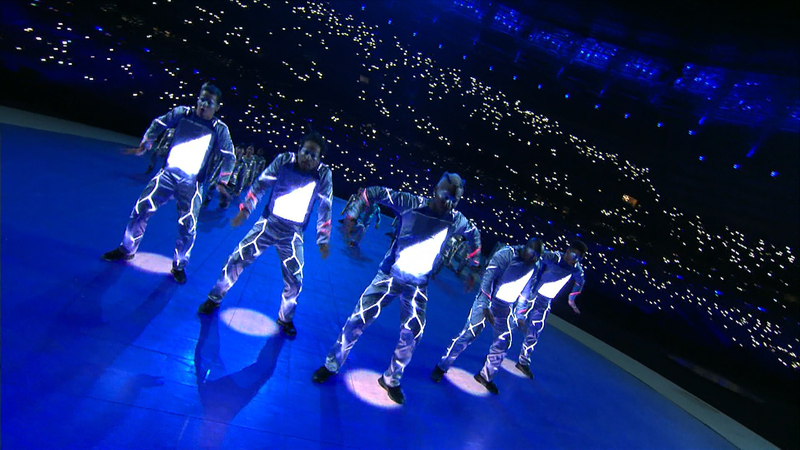 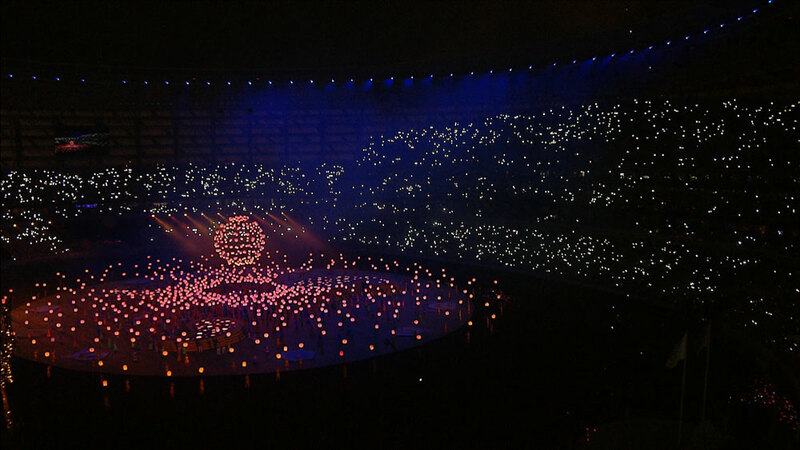 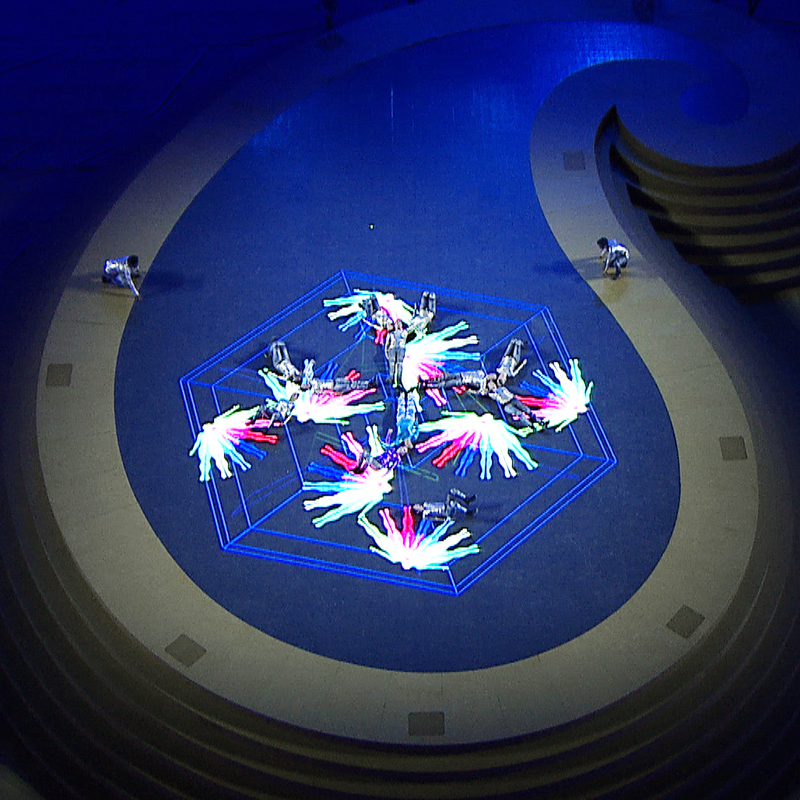 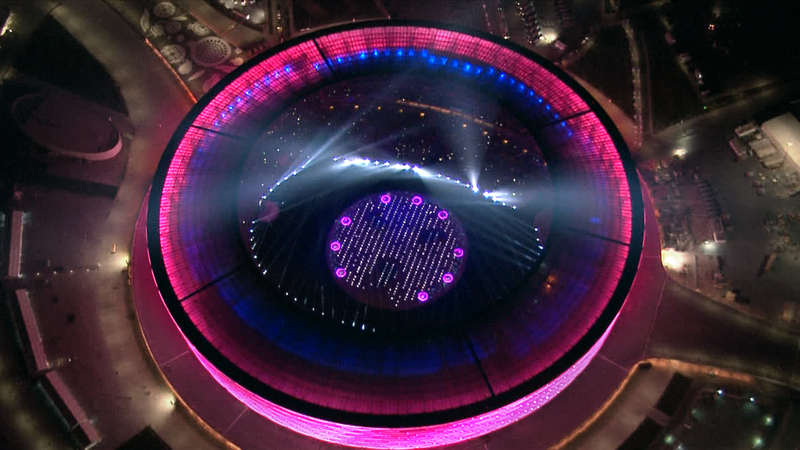 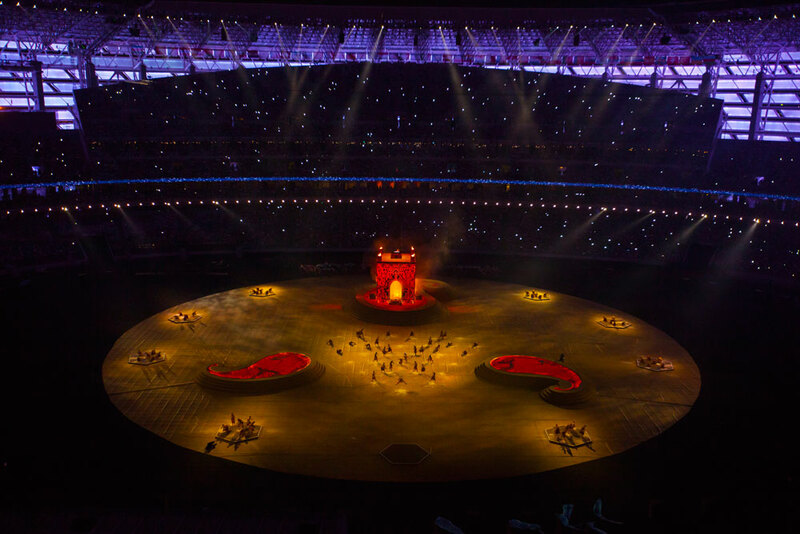 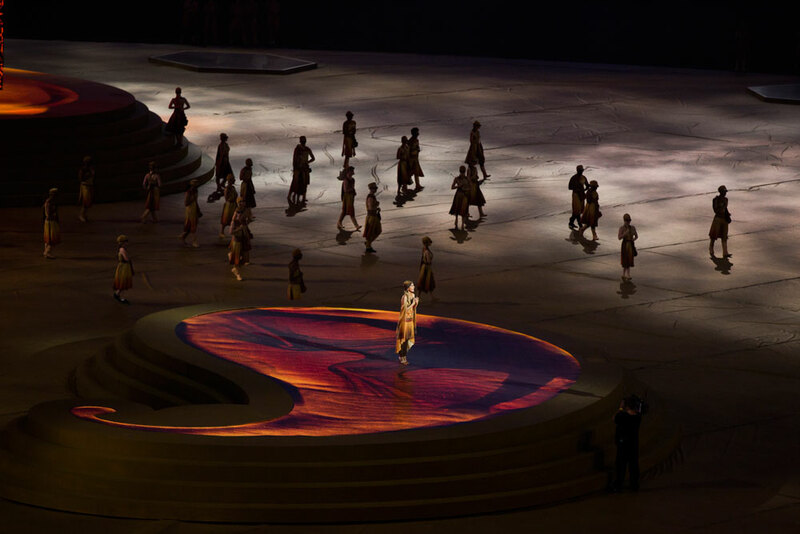 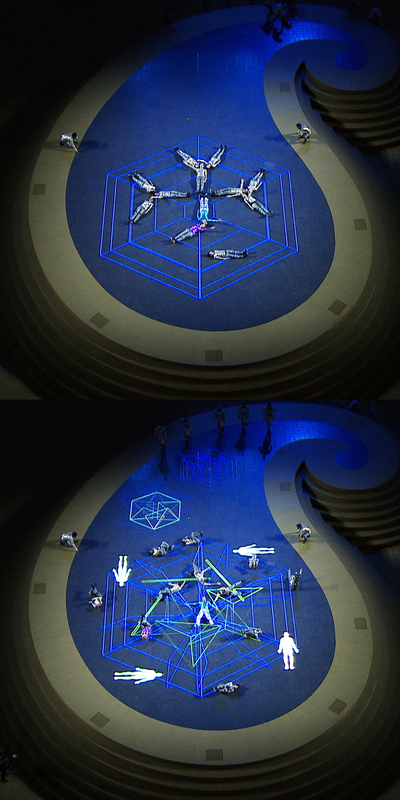 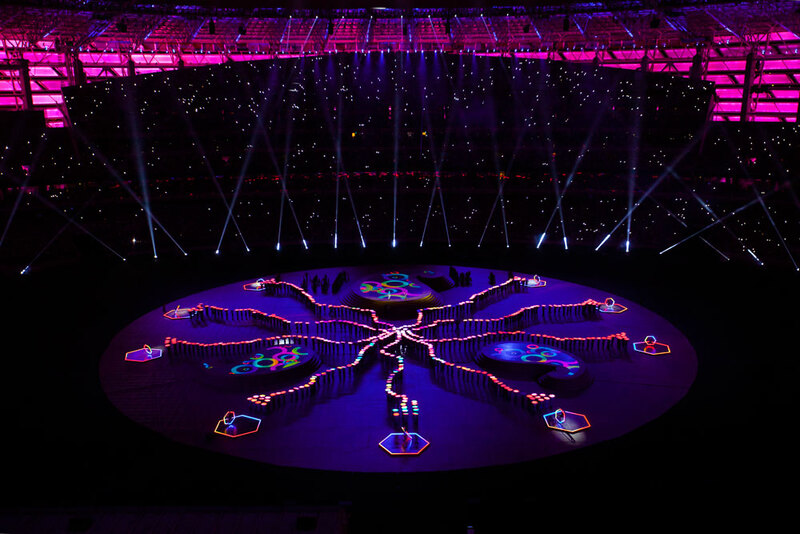 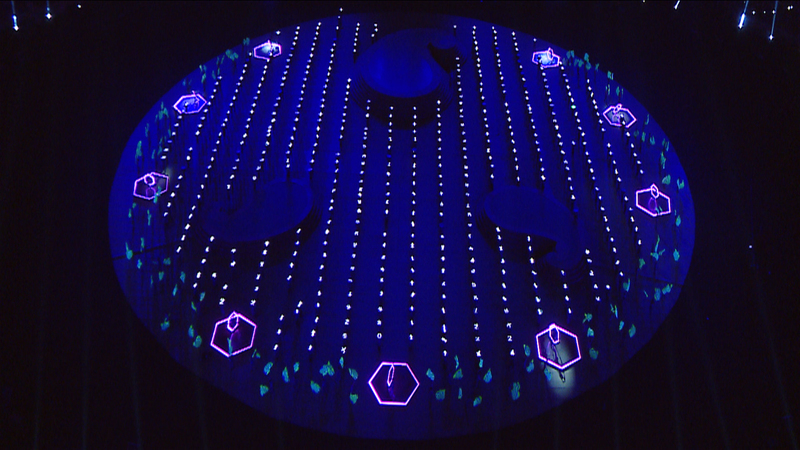 The Closing Ceremony was held on June 28 in the Olympic Stadium.